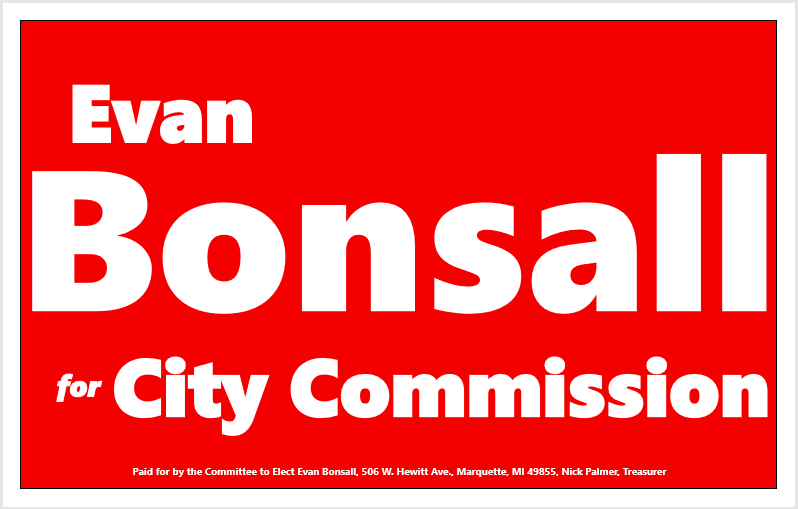 Evan Bonsall for City Commission yard signs, coming this summer to a front lawn near you! Sign up now to get your free yard sign! 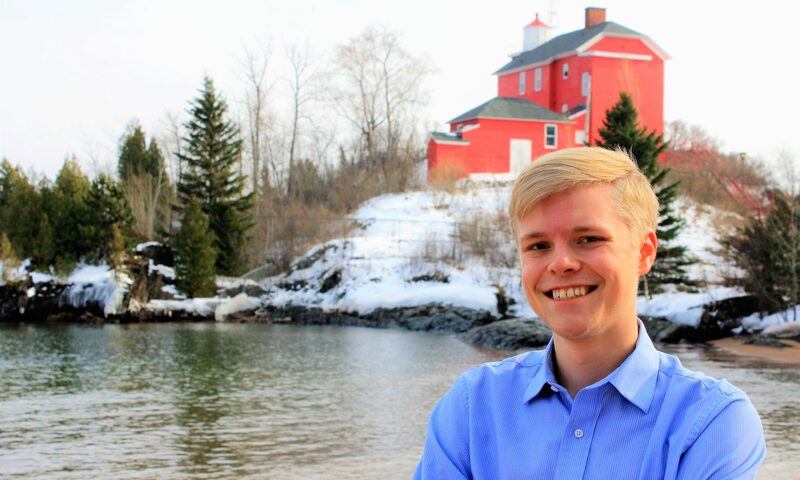 Every single Evan Bonsall for City Commission yard sign will be union-made right here in Michigan, and we can deliver your sign to you or even stick it in your yard for you! As the saying goes, “Yard signs don’t vote,” but they are very important to our campaign because they help boost name recognition and demonstrate that we have a well-organized campaign and a lot of support in the community. Yard signs will be delivered this summer before the primary. Thank you so much for showing your support!